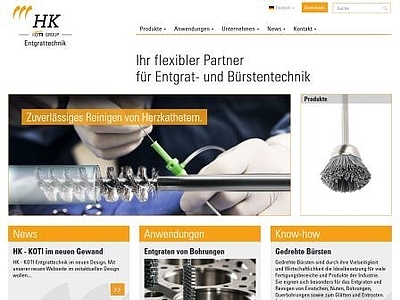 Visit us at AMB 2018 in Stuttgart. Let´s meet there. Hall 5, booth A43. 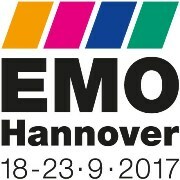 Visit us at EMO 2017 in Hanover. Let´s meet there. Hall 11, booth A66.